C Wood & Son are licensed for asbestos removal but we are completely impartial and always look at your needs when making recommendations. We will take samples of suspect materials from toilet cisterns, lagging on pipework etc, and send them off for testing at an independent UKAS accredited laboratory. C.Wood & Son Environmental Services is an established company that boasts many years of experience in the industry. 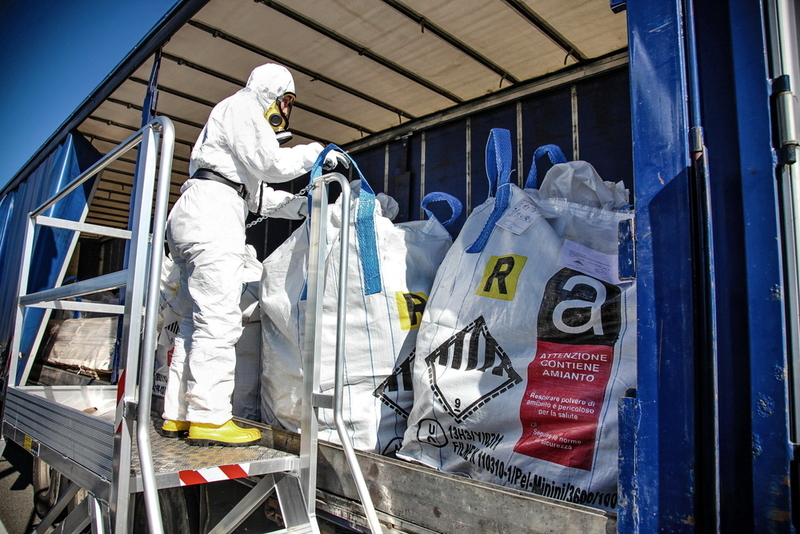 We combine asbestos industry knowledge with a strong commitment to customer care, ensuring our asbestos operatives and supervisors are ARCA trained. If you’re in London, Luton, Watford, Essex and Hertfordshire, look no further. 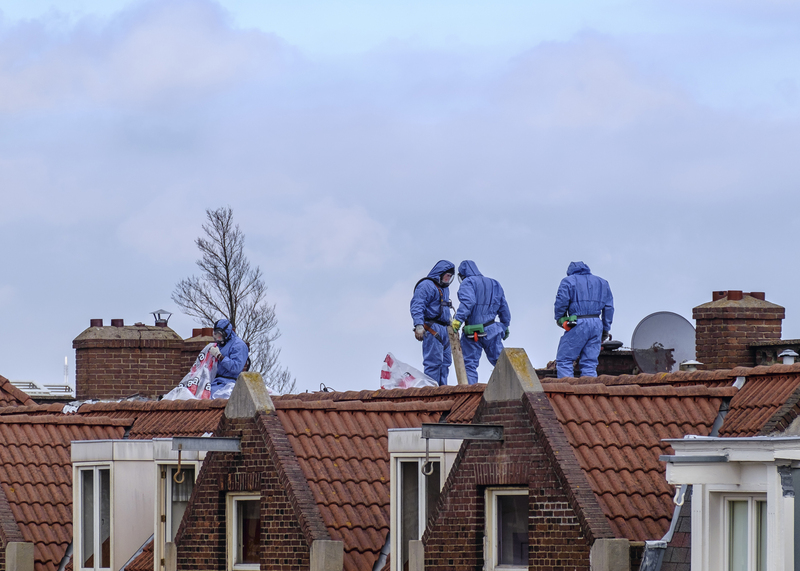 Our specialist cleaning services include environmental cleaning, asbestos clearing and disposal, fire damage, flood damage restoration, decontamination services, malicious damage restoration, graffiti removal, void cleaning and guano waste clearing. Our cleaning services are regulated by HSE regulations.